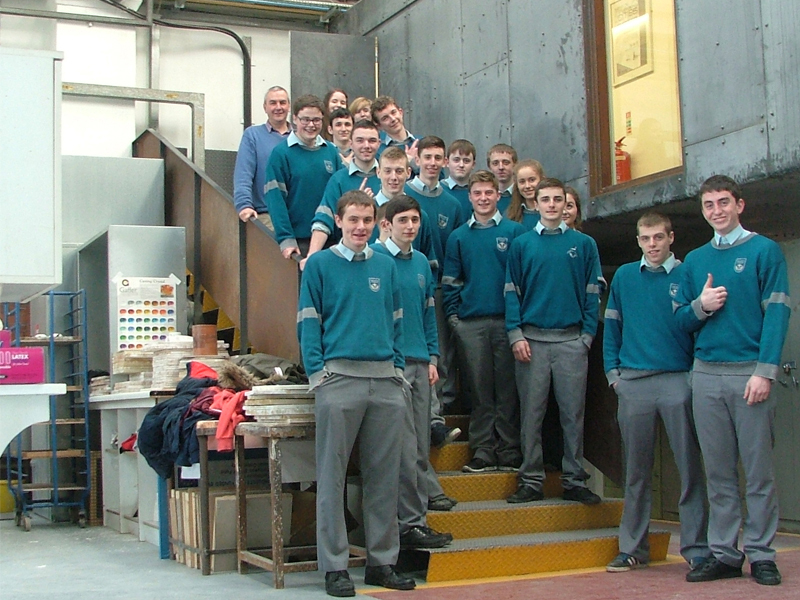 Students from Coláiste Choilm Ballincollig spent February and March developing their architecture projects in workshops with Seán Antóin Ó Muirí. 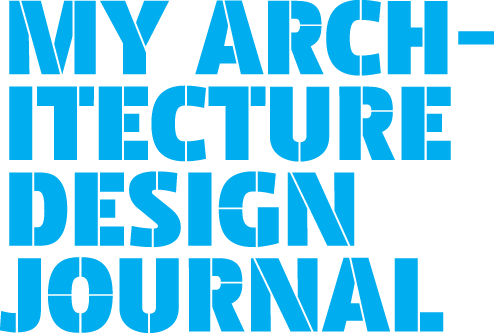 After lots of preparatory work and some inspiring tours of Cork’s finest architecture and cultural centres, they all worked on individual design projects. Their designs are based on ideas for a personal room in the back garden of a suburban house. We’re also really impressed here at the IAF!